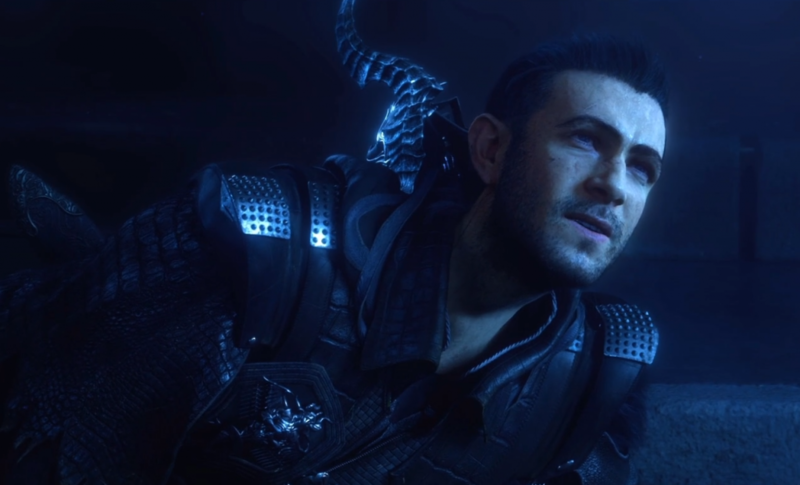 Players of Final Fantasy XV‘s multiplayer expansion Comrades can wear the faces of Kingsglaive members Nyx, Libertus, or Sonitus today as part of a free update package available on the PlayStation Store and the Xbox Games Store. Accessible through the game’s character editor, you can apply these faces to male characters, and there is a Kingsglaive jacket included for males and females. Final Fantasy XV is now available on PlayStation 4 and Xbox One. The Windows Edition will arrive on March 6th, 2018. Ok so we all know the fabled Royal Edition drops in March. I’ve seen the Out of bounds Comrades vids, Gladin Quay and others have been fully redesigned! Royal Expansion DLC is the main course but also plans for another FFXV update in March have really got me excited.